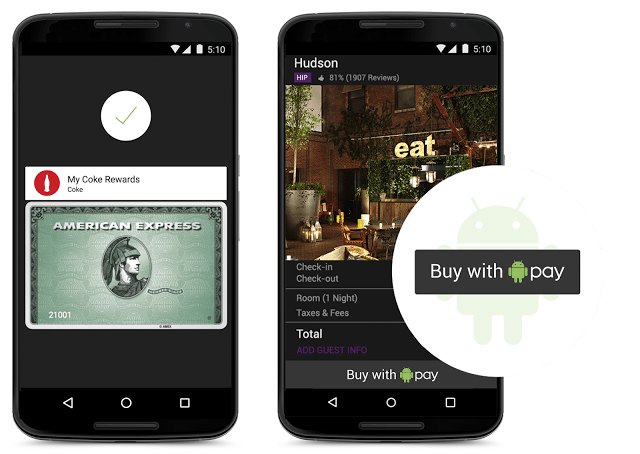 We all know LG has been chosen to make one of two upcoming Nexus smartphones later this year and now a report indicates that when the phone launches and how it will be fine tuned for Google’s next generation mobile payment system, known as Android Pay. Business Korea reports that LG will launch the new Nexus 5 in October, which to me is no surprise at all given that all recent Nexus launches have been in October. They’re also reporting that Android Pay will take advantage of the phone’s rumoured fingerprint scanner and that they’ll be bringing it to the European and North American market. The latter part is what interests me since the reason Google Wallet failed was because it was only available in the US. The phone is expected to be coming with a 5 to 5.2-inch 1080p display, a 64-bit Snapdragon SoC, USB Type C and of course, Android M.
The post LG’s Upcoming Nexus 5 Will Be Coming With Android Pay appeared first on Android in Canada Blog.